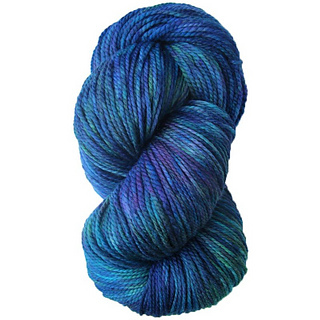 The VIOLETTA YARN is part of our Merino Superwash Line ITALIAN LADIES. Our partner spinning mill in Italy created for SKEINO eight yarns in different weights. All yarns are 100% Extra Fine Merino and superwash treated for easy care and pilling resistance. The butter softness will excite you. 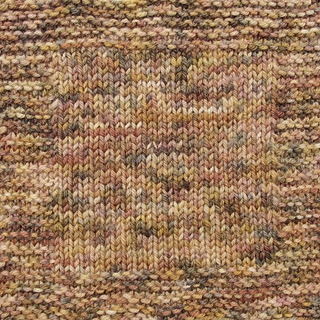 The VIOLETTA YARN is a 2-ply DK - WEIGHT yarn great for medium weight garments, scarves or shawls. Each skein weighs 4 oz. and has 260 yards.